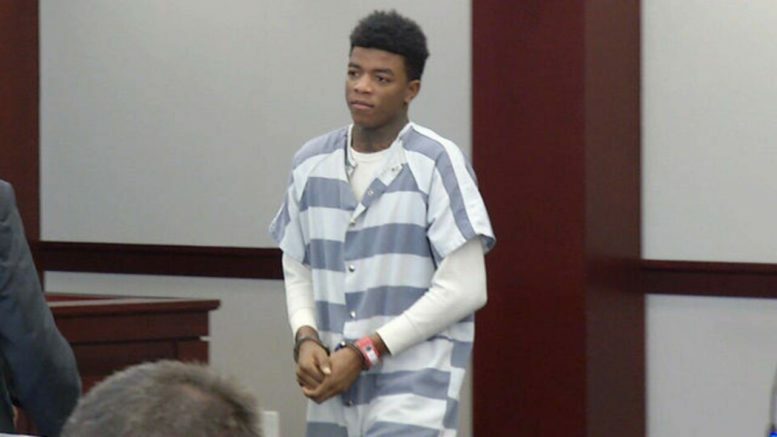 Rising rap star Yungeen Ace appeared in a Florida courtroom on Wednesday and plead guilty to violating his probation. The charge stems from an unauthorized trip to a shopping mall that Ace had taken in back October. News4Jax reports that he was then sentenced to 12 months in jail, however he was credited with 7 months time served meaning he is due out in April. Read the full story here. Be the first to comment on "Yungeen Ace pleads guilty to violating probation"